Had a great view of those cottages from a flat I used to live in, always fancied going for a walk up to see them close up – until someone told me they’d stayed derelict after a house fire that killed the family living there. Kinda put me off pursuing it, but still interested to see your photos! Great site, btw, love it! 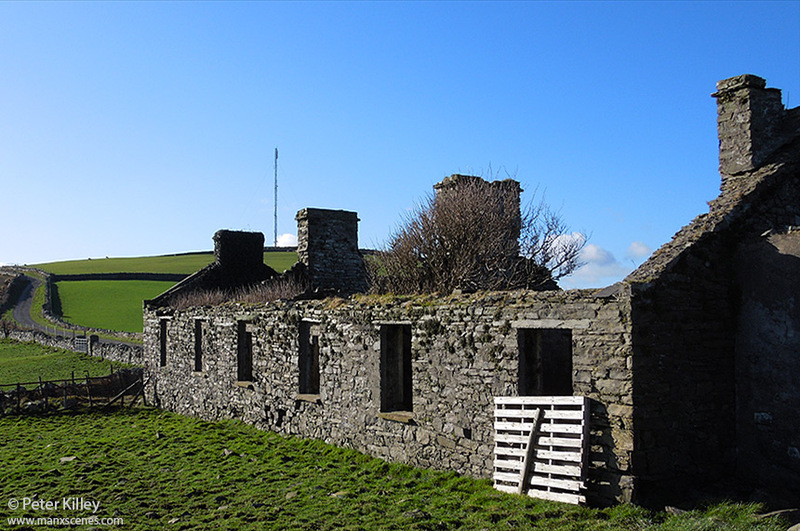 I am visiting the island for a week on 3rd March 2018 and would like to research Carnane Cottages history while I am there. Is there anything you can tell me about this? 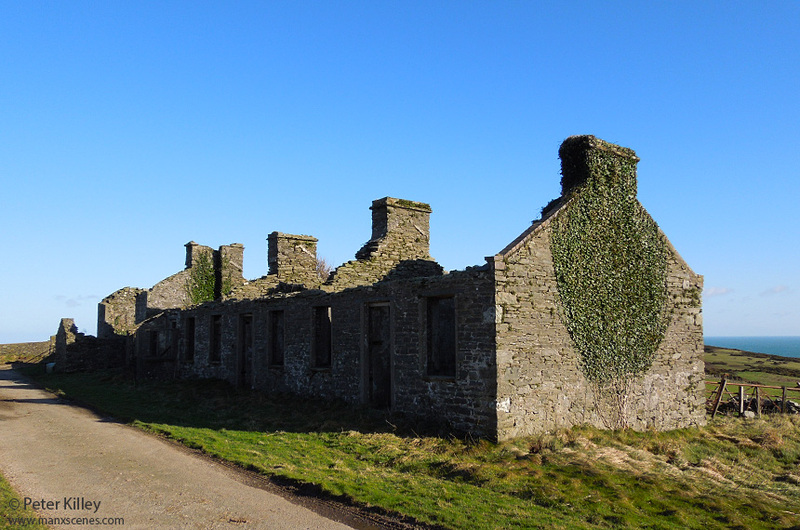 What super shots of these derelict cottages, just the sort of subjects I look for.